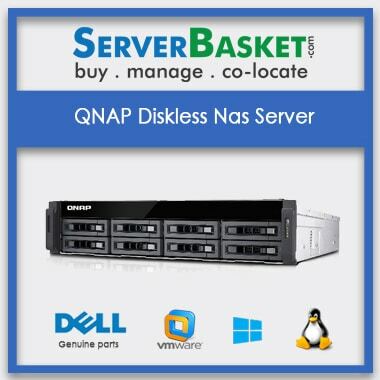 Order Online QNAP 12-Bay 10GbE iSCSI NAS Server At Lowest Cost With Fast Instant Delivery Service. 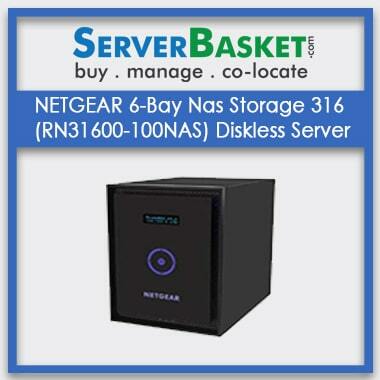 Are You Facing Problems with your Storage ? 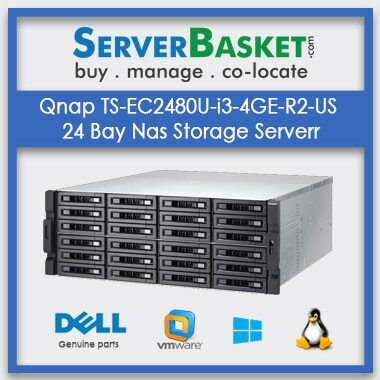 Then Why Late Buy Latest Qnap 12 Bay 10 Gbe Nas Storge server From here? 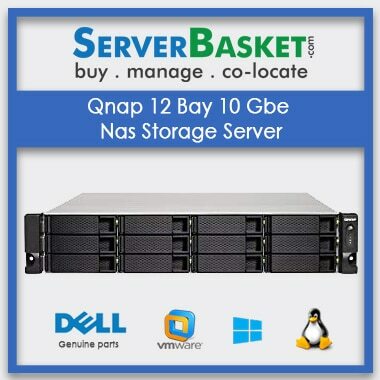 Qnap 12 Bay 10 Gbe 2U rack server comes with Intel Xeon E3 Quad-core processor with 4 GB DDR3 ECC RAM memory but by default 2gb of memory is provided ,t it can be extended up to 32 GB (8GB x 4) , and this Nas Server is provided with 12 bay with 12 x 1TB hard drive i.e 12 x 3.5-inch SAS 12Gbps, SAS / SATA 6Gbps / 3Gbps hard drive or 2.5-inch SAS / SATA SSD hard drive is provided based on the client request. 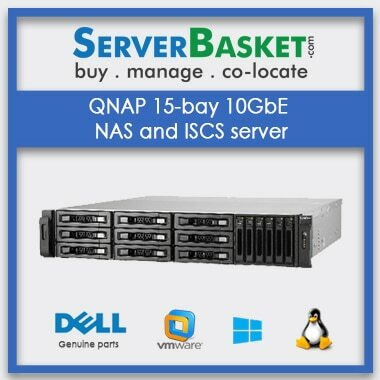 We provide the Qnap 12 Bay 10 Gbe Nas Server with high performance scalability and storage options and it is suitable for small organization or large companies with discount offer price . 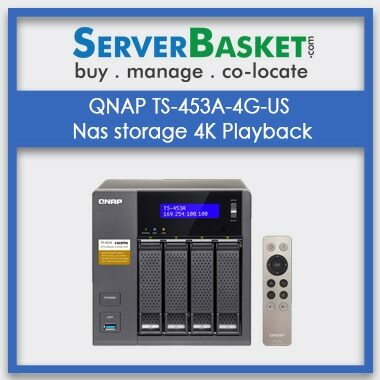 QNAP 12-Bay 10GbE iSCSI NAS, 2U, SATA server Comes with 3 years of onsite warranty if you face any Teachnical issues our support team is here to resolve all your problems via Live chat, email , Call and we provide best delivery services across in india with in 2-3 Days in all the metro-politan areas like delhi, Mumbai, Bangalore, Chennai, Hyderabad, lucknow, kolkatta. 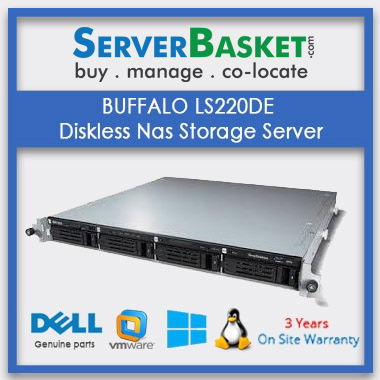 Why late order the latest QNAP 12-Bay 10GbE iSCSI NAS, 2U, SATA server and grab the best offer from us.